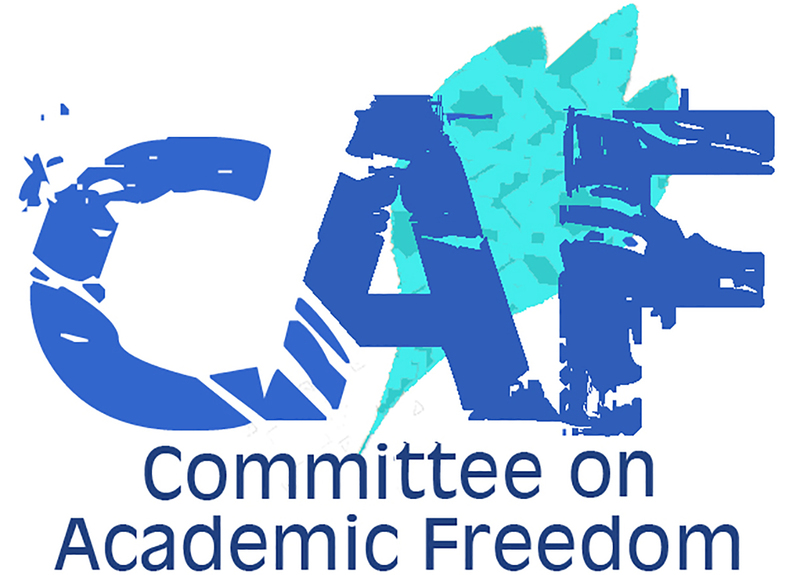 I write on behalf of the Committee on Academic Freedom of the Middle East Studies Association (MESA) to express our grave concern regarding the Islamic Republic’s failure to release Mrs. Bahareh Hedayat. Mrs. Hedayat should have been released this past June, yet days after receiving release orders from an Appeals Court in Tehran, she was served with an additional, previously suspended, two-year sentence for an alleged crime committed in 2006. According to her husband, Mrs. Hedayat has kidney complications and reproductive health issues that have worsened due to harsh prison conditions. This makes her immediate release even more pressing. We urge you to see to the enforcement of due process, according to which Mrs. Hedayat should have been released from Evin prison by now. Mrs. Hedayat is a student activist, women’s rights activist, and a board member and spokesperson of the student organization Office for Consolidating Unity. Before her imprisonment she was a student of Economics at the University of Tehran. She has been arrested multiple times (June 12th 2006, July 9th 2007, July 13th 2008 and March 21st 2009), most recently in December 2009 after sending a video message to the European Students’ Union in which she spoke of injustice and the need for legal and political reform in Iran. In May 2010, Mrs. Hedayat was sentenced to six months imprisonment for allegedly insulting the president, two years for allegedly insulting Your Excellency, and five years for allegedly “gathering and colluding to commit crimes against national security”. An additional six-months sentence was later added as punishment for having written a letter, together with fellow imprisoned student activist Majid Tavakkoli, in December 2010, encouraging students to continue their peaceful struggle for freedom. This brings her overall sentence to ten years, the longest issued verdict a student activist has ever received in the post-Khomeini period. According to Article 134 of Iran’s amended penal code, which provides that in the case of multiple charges an individual will only serve the maximum punishment for the charge carrying the heaviest sentence, Mrs. Hedayat should have been released this August for fully serving her five year-prison term. Yet, instead of her release, a two-year suspended prison term previously imposed for her participation in a June 2006 demonstration calling for an end to discrimination against women in law was implemented. Mrs. Hedayat’s arrest and imprisonment are violations of Iran’s obligations under constitutional and international laws. The rights of individuals to freedom of thought, opinion, and speech are explicitly protected under the International Covenant on Civil and Political Rights (Articles 18, 19, 21), to which the Islamic Republic of Iran is a party. In addition, the rights of women, for which Mrs. Hedayat fought in the demonstration for which her current sentence has been re-activated, are enshrined in Articles 20 and 21 of Iran’s constitution. MESA's Committee on Academic Freedom calls upon your government both to uphold internationally accepted rights to academic freedom and freedom of speech, and to enforce the provisions of the Islamic Republic's penal code, according to which Mrs. Hedayat should have been released this past summer.